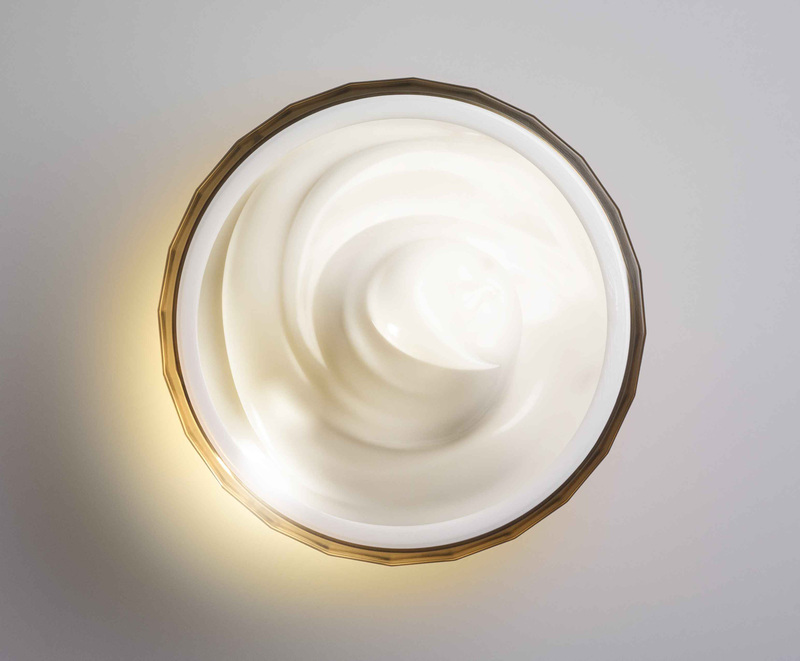 Amway, the world’s leading direct selling company*, today announced the U.S. launch of its Artistry Supreme LX™ collection, marking the company’s latest offering in the luxury skincare market. 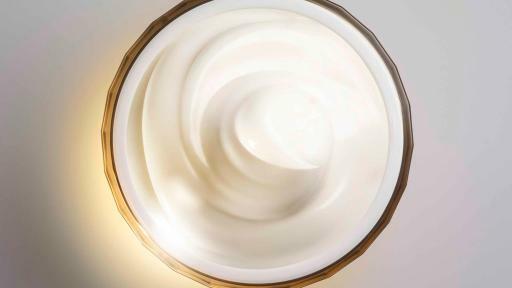 Comprised of two formulas – Artistry Supreme LX™ Regenerating Cream and Artistry Supreme LX™ Regenerating Eye Cream – the line is infused with the most groundbreaking Artistry™ skincare ingredients and technology to date. With the invention of the Artistry Supreme LX™ collection, Artistry™ scientists proved it is possible to resynchronize and energize skin. The body’s natural biorhythms fall out of step as we get older and cause the skin to age, but when synchronized and energized, skin functions properly and looks its most youthful. 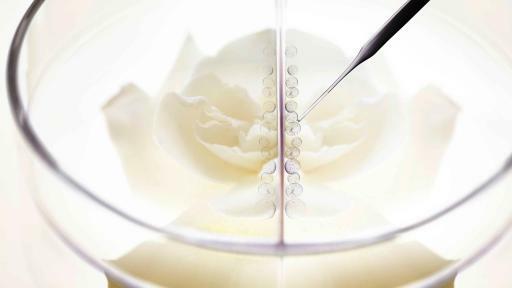 Advanced cellular research, done in consultation with a world-renowned botanic research center and global leader in plant science, led Artistry™ scientists to understand that a comprehensive reduction of visible aging begins within the skin’s 24-hour biorhythms. This finding fueled the discovery of a plant-based catalyst that prompts the skin’s resynchronization to help regenerate the youthful appearance of skin. 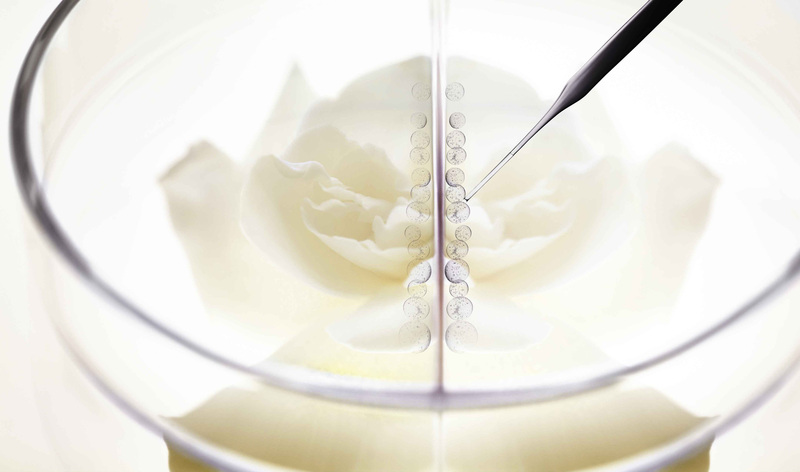 Gardenia Grandiflora Stem Cell Extracts: More than 300 plants from around the world were meticulously evaluated before Artistry™ scientists selected a stunningly beautiful and powerful species, Gardenia Grandiflora. Using an exclusive biotech process, Artistry™ scientists distilled Gardenia Grandiflora stem cells into a pure, stabilized elixir. 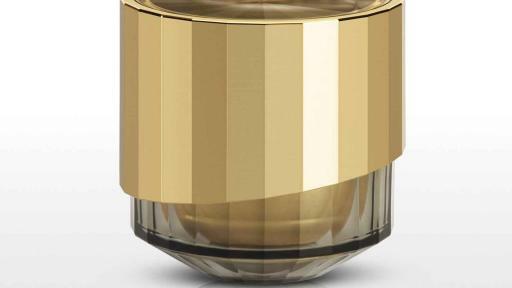 The Artistry™ brand’s exclusive CellEffect24 Complex: Next-generation technology enriched with 24 Karat gold, which provides optical light diffusion to impact the appearance of wrinkles and fine lines, as well as patented Cardiolipin and L-Carnosine, which help energize the skin. Other key ingredients in the Artistry Supreme LX™ formula include those harvested from Amway’s own organic Nutrilite farms: Green Acerola Cherry Extract, an antioxidant that helps protect skin from environmental aggressors; patented Nutrilite™ Spinach Leaf Extract, which helps boost skin’s natural ability to repair itself; and Rhodiola Complex, which further help resynchronize the skin’s natural biorhythms. 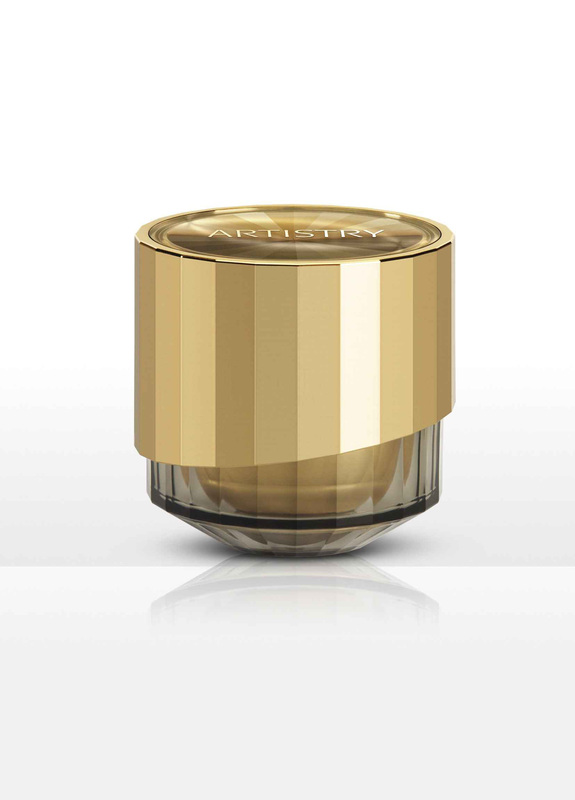 The packaging for the Artistry Supreme LX™ collection is elegantly designed with jewel-like metallic gold finishes that add sophistication and allude to the premium ingredients inside. 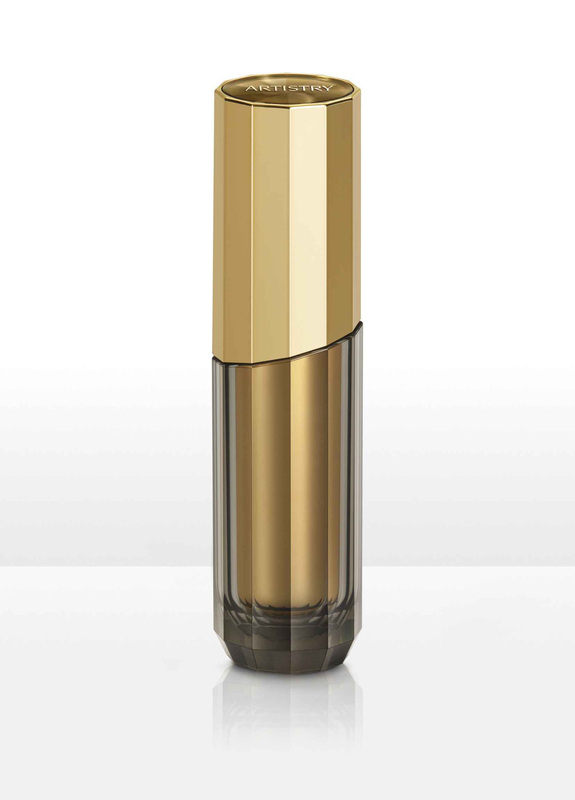 Additionally, the cap closure features 24 facets that signify both the 24 Karat gold infused in the formula and the 24-hour cycle of the body’s biorhythms – the inspiration behind CellEffect24 Complex. The tops of the closures reveal the inner facets, mirroring the effects of a sundial and paying homage to the resynchronization story. Artistry™ products are sold exclusively through a network of more than three million Amway distributors worldwide. 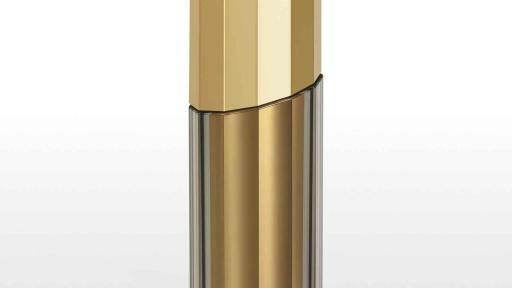 To learn more about the Artistry Supreme LX™ launch, please visit Amway.com/Artistry. Artistry™ is ranked among the world’s top-five, largest-selling premium skincare brands. *** Founded in 1958 by an entrepreneurial husband and wife team, the Artistry™ portfolio features advanced skincare developed with new technologies and proprietary plant ingredients, targeting both the biological and environmental signs of aging for men and women, along with classic and seasonal color collections for face, eyes and lips. Superior formulations reflect the global research, development and quality assurance conducted by a network of more than 900 scientists and directed by a board of scientific and academic advisors who work together to push the boundaries of beauty forward. Artistry™ products are sold through more than three million Amway distributors in more than 100 countries and territories worldwide. Amway is a $9.5 billion direct selling business based in Ada, Michigan. Top-selling brands for Amway are Nutrilite™ vitamin, mineral and dietary supplements; Artistry™ skincare and color cosmetics; and eSpring™ water treatment systems – all sold exclusively by Amway Independent Business Owners. Global sales in 2015 made Amway the #1 direct selling business in the world, according to the Direct Selling News 2016 Global 100. For company news, visit globalnews.amway.com. *According to the Direct Selling News 2015 Global 100. **Energy Index was tested by an in vitro test method on Human Dermal Fibroblast cells with Artistry Supreme LX™ ingredient blend technology (including Gardenia Grandiflora Stem Cell Extracts and CellEffect24 Complex). ***Source: Euromonitor International Limited, www.euromonitor.com/amway-claims.